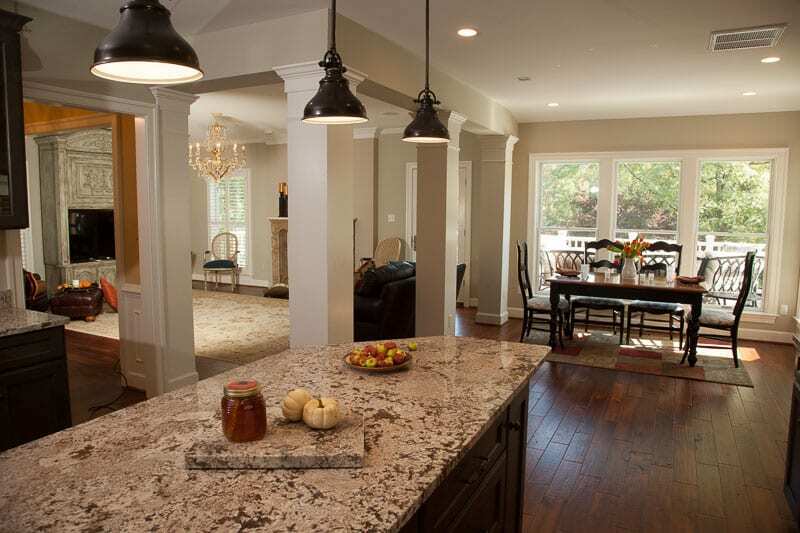 Are You Looking For A Bethesda, MD Design-Build General Contractor You Can Trust? If you’re looking for a general contractor that can make your dream remodel happen, you’re in the right place. Though remodeling is exciting, the process can seem overwhelming at first. However, a large amount of stress can be avoided when you partner with the right company. We have over 20 years of experience in the remodeling industry and want to put our knowledge to good use in both designing and building your project. Many of the homes in Bethesda, MD are beautifully built and have stood the test of time. Aesthetics are important, and you’re likely looking for more than a functional roof over your head. As time passes, styles change as do your needs and wants. Eventually, you’ll have to do routine maintenance on problems that come with age as well as update aspects of your home to keep it functional and convenient for you. We offer every professional service that a general contractor would and much more! 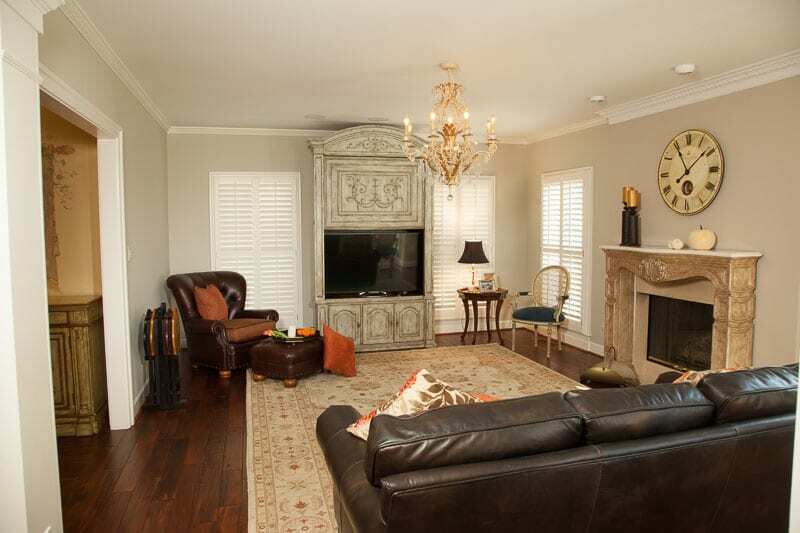 Our highly skilled designers, architects, and craftsmen are ready to help you make your home absolutely stunning. With our services, patios, outdoor living spaces, kitchens, dining rooms, solariums, basements, bathrooms, and more can be given a fresh look that will take your breath away. We see your project as an investment you’re making in the value of your home and quality of life, and strongly believe in effective planning and careful attention to details. 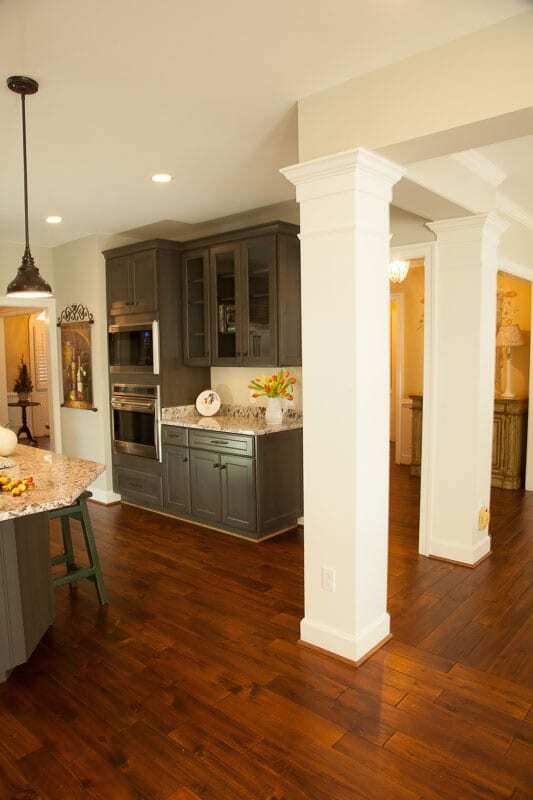 If you’ve looked at our design process, you know that we invest a significant amount of time and effort in your remodeling project before construction begins. This extra effort will provide you with a clear understanding of the renovation process as well as greater confidence in our work. It will also help us get to know you better, which will enable us to craft your home in the way that best meets your needs and wants.